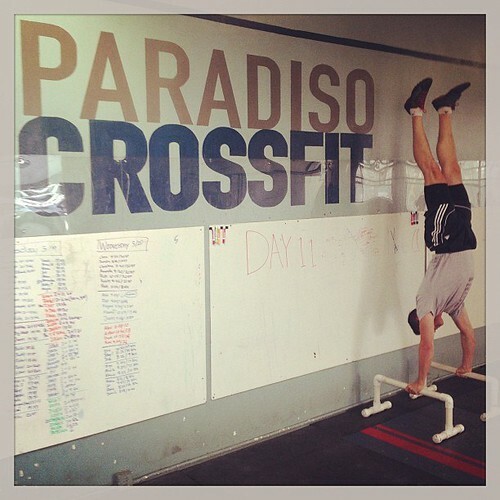 Home » WOD Blog » Happy Tuesday! Notes: Scale accordingly to keep moving for the entire 12 minute duration. “Ever since I was a child I have had this instinctive urge for expansion and growth.